Rousch plant was originally built to operate on Residual Fuel Oil as primary fuel. 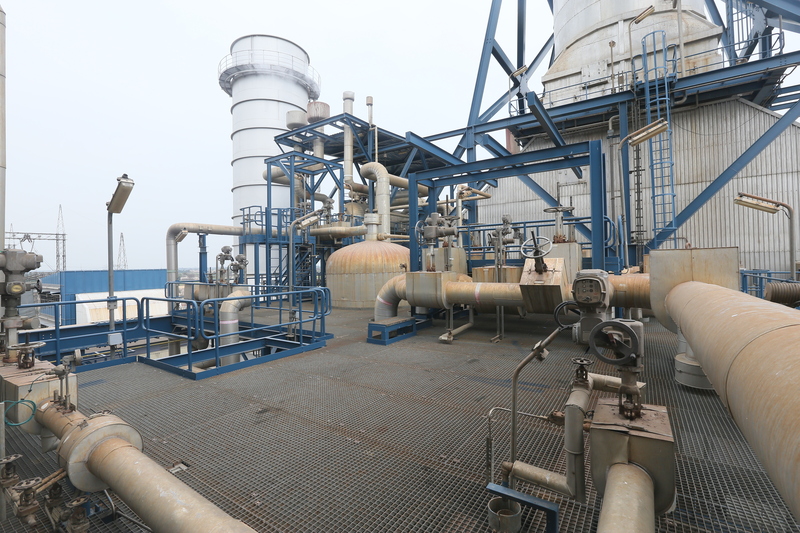 In response to GOP policy to convert residual fuel oil power plants to natural gas, the company submitted a proposal for the conversion of its complex to gas fired facility. After carrying out the physical conversion works, commissioning tests, and the performance test by Siemens, the Dependable Capacity Test was successfully carried out on January 22, 2004, which was also witnessed by WAPDA officials. As a result of this test, Dependable Capacity of 403.83 MW was achieved and the Gas Operation Date was declared from January 24, 2004. Since then plant has been generally dispatched at base load by NPCC/WAPDA and has been operating satisfactorily giving the expected net electrical output to the national grid. Besides back up fuel (Diesel oil) supply agreement (FSA) with PSO, the Company has entered into a Gas Supply Agreement (GSA) on July 01, 2003 with SNGPL whereby the gas supplier committed to supply 85 MMCFD natural gas having calorific value between 910-925 BTU/ SCF to the Company for an initial term of 12 years.